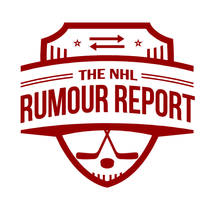 Many big names have recently surfaced in the rumour mill, but which of them will actually move before the March 1st deadline? On the move unless the Devils can string together some wins here. Talks haven't progressed and New Jersey won't want to lose him to free agency for nothing. More likely than not to move, but if the Canucks put together a few wins in the next week, all bets are off. The Canadiens and Rangers are ready to make offers on Burrows if he's officially put on the block. Barring a string of wins in the week before the deadline, the Stars are poised to be sellers at this deadline. 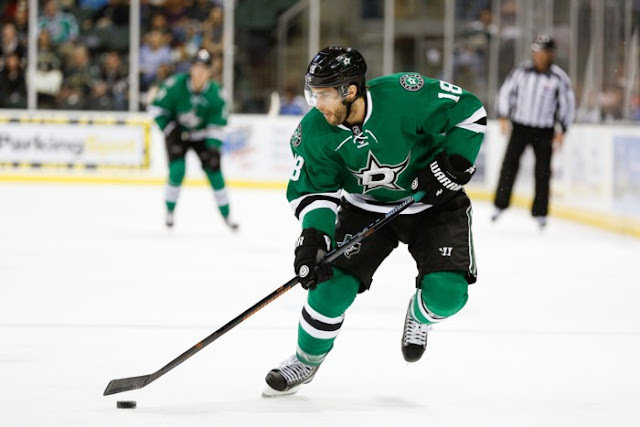 His productivity and cheap contract would make Eaves a top deadline asset. Despite a bonus laden contract that may scare away some teams, Vrbata's 1 million dollar contract will be appealing to cash strapped contenders. His salary and numbers this season make Vanek a top asset this deadline. The Blackhawks are a possibility, but many teams would love to add a cheap scoring winger: the Rangers, Kings and Ducks come to mind. The 6'6 centerman can do it all, and could fit in as the perfect rental on a team's 2nd or 3rd line. He's all but guaranteed to move at the deadline. Montreal, St. Louis, San Jose and Minnesota are known contenders, although more are surely to emerge. The goalie market isn't exactly piping hot, but Bishop should be traded if the Lightning throw in the towel and become deadline sellers. The Stars, Flames and Blues are rumoured possibilities. This one isn't a slam dunk, but the interest in Landeskog is very high. Teams see Landeskog as much more than a rental, but rather a building block for the future. The Kings, Canadiens, Bruins, Ducks, Jets, Penguins, Senators and Leafs are contenders. The odds of Shattenkirk being moved have steadily grown throughout the course of the season. St. Louis is determined to get value for their pending UFA blueliner, but their asking price appears to be too high right now. He would be a major addition for any contender that it's not hard to imagine someone eventually paying up. Boston, Tampa Bay, Toronto, Columbus, Arizona, New York (Rangers), Anaheim, Detroit, Colorado, San Jose, Philadelphia and Edmonton are rumoured landing spots. Although there's still a chance Duchene moves in the summer, teams continue to knock down Colorado's door with serious trade offers. Players of his calibre usually aren't available. New York (Islanders), Ottawa, Winnipeg, Montreal, Nashville, Chicago, Toronto, St. Louis, Pittsburgh and Carolina are rumoured possibilities.